How often have you seen an art behind a sofa? 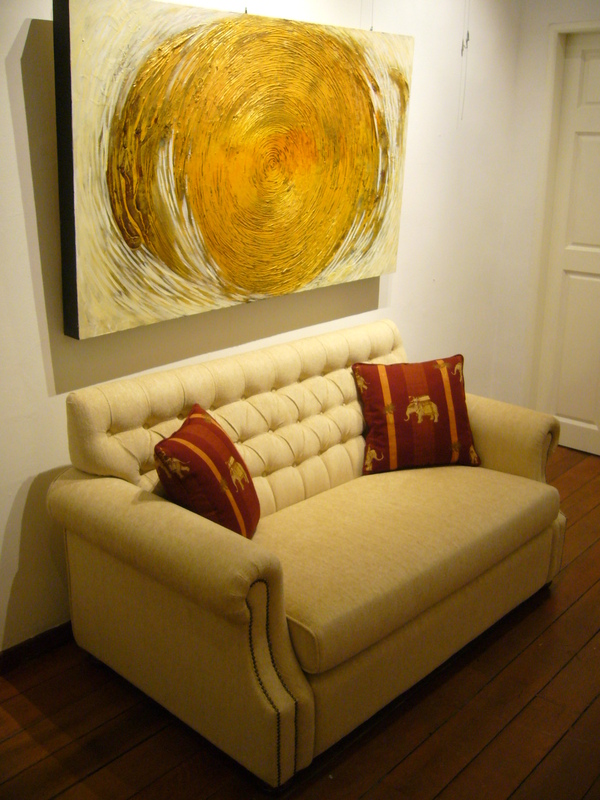 With increasing affluence, it is now norms to have works of art in home as the cultural standing of Singapore improve. Although art is still considered a luxury item, it is beginning to be more affordable. Not decorative posters or art pieces from some furniture stores. But rather art that has commitment value. Many times “mass produce” stuff no longer hold its weight. The discerning new homeowners know it. They want “original” art pieces that are one of a kind, unique. Not the mass reproductions of some pretty flowers in bloom. As such, would homeowner customize the rest of their home as well? Homeowners are beginning to customize their sofa, headboards and even wall panels to create that coveted “designer” look! They begin to purchase art at Art Galleries that caters to Original artworks by reputable or talented artists. And of course to match the sofas. So do we get the painting then customize the sofa or otherwise. 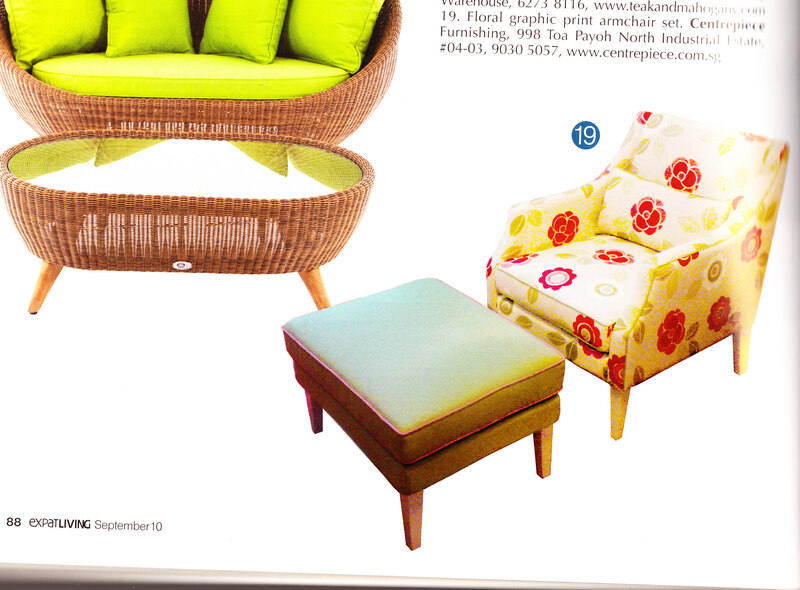 These are the questions you need to ask yourself before you even consider customization of furniture or art. Who is going to use the sofa? If children are in residence, sturdy, stain resistant fabrics are imperative. 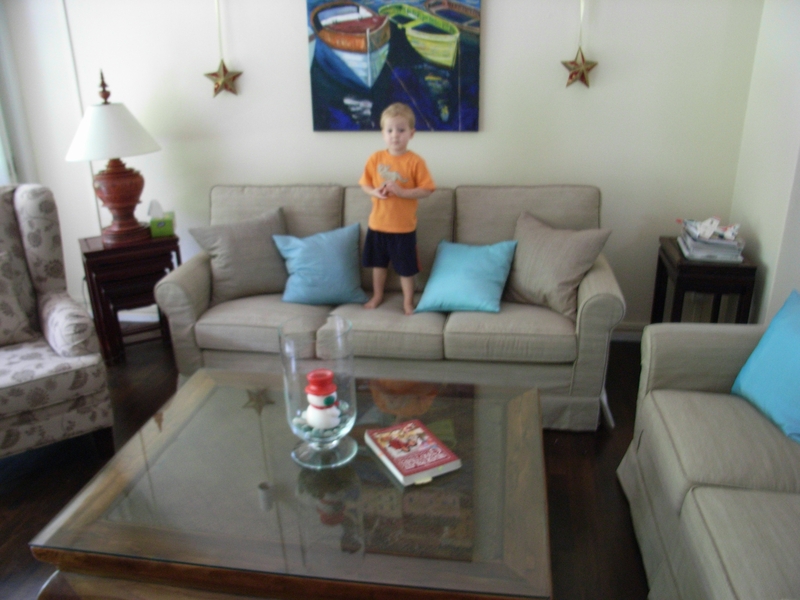 Loads of loose cushions look casual and are certainly comfortable, but if you have toddlers prepare to retrieve them from all four corners of the living room at the end of each day. Make sure the sofa is large enough to comfortably accommodate you and a sleeping child. Teens like to stretch out fully on a sofa, while the elderly prefer a firm seat and stiff back allowing them to exit the sitting position more easily. Have these came across your mind? Then comes the tough decision of the fabrics and design, colour coordination…etc. 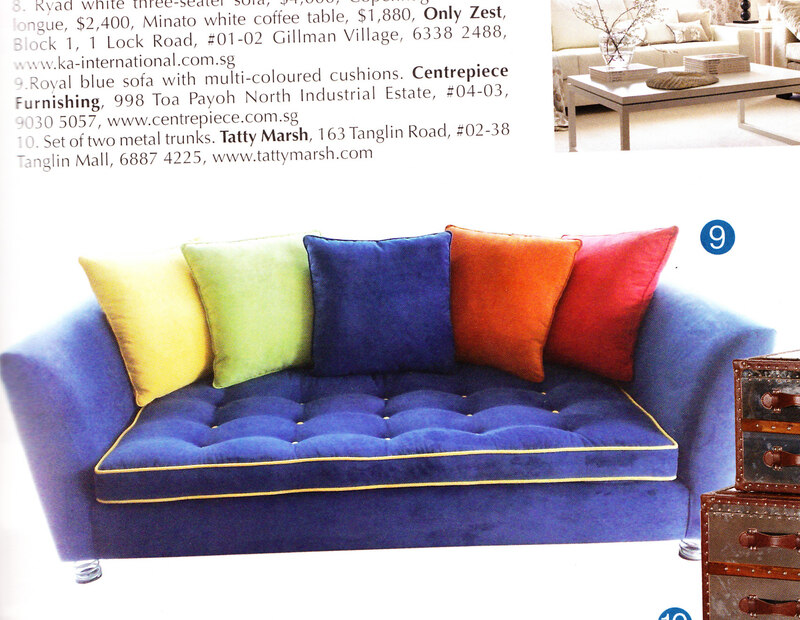 Making the wrong choices could lead to very drastic difference in looking “designer” to “mass produce!” Would you risk having a custom made sofa that matches your paintings to look … gasp… CHEAP! This is where Vince from centerpiece furnishing could help. With more then 10 years in the upholstery business, he is more then equips to answer any questions and provide numerous ideas to guide us into getting that perfect look. “We strive to give our customer better quality, as our overheads are lower then if we are retailers. Our factory deals directly with designers and manufactures the sofas and headboards. So you will get more value from your dollar.” Vince noted. With his advice, now we can truly lie back on our sofa and enjoy the art pieces. 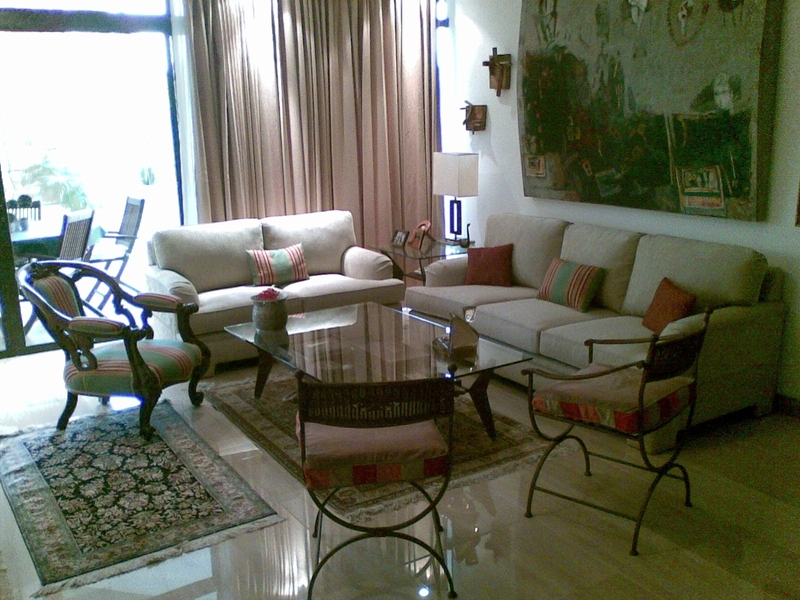 Over the years, centrepiece furnishing has made so many friends from our existing clients. The amount of sharing by them has been countless and most valuable to us. We have practically clients that came from all the continents of the world. Now, we are inviting our existing and past clients to write to us. Whether you may have left the country or is this in Singapore. 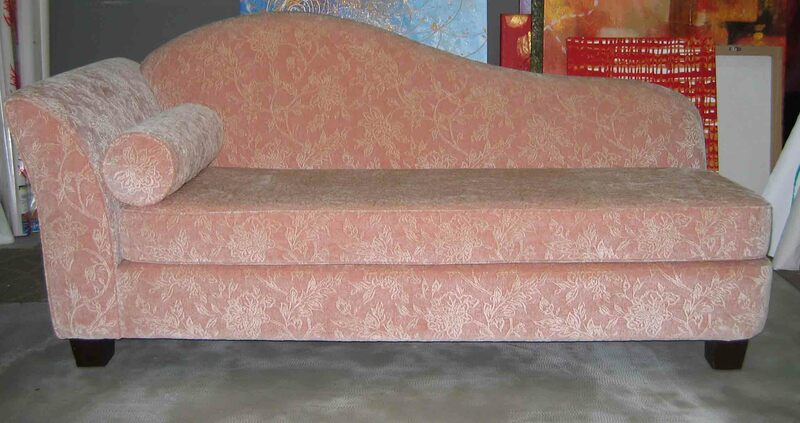 Do emailed your completed sofas or soft funishings that you have bought from us so that we can share it with others. Do sent your emails or photos to sales(AT)centrepiece.com.sg.